This Rosepetal Cleanser replenishes moisture, removes the days impurities and adds life to your complexion. 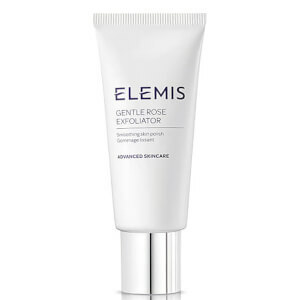 Active extracts of healing Rosepetal, Lecithin and Vitamins E and F replenish moisture levels, whilst gently purifying the skin. 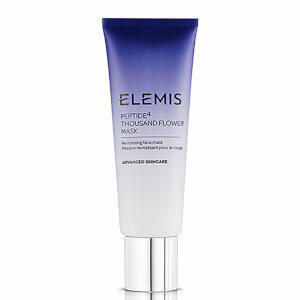 This rich, aromatic cleansing milk helps restore the youthful bloom to dehydrated and mature skin. Both morning and night apply a little to your fingertips and then massage into the skin on the face and neck. Use circular and upward motions. Remove with damp cotton wool and follow with the appropriate toner. It smells so nice and mild even suits for sensitive skin type. Such a great product, the skin feel like breathing after using it. I had been suffering with irritable/dry skin for a few months, I tried this Rehydrating Rosepetal Cleanser for four months and my skin was less dry and felt less itchy in the morning. Have just purchased a second one! I found the Re hydrating Rosepetal Cleanser ok, and sufficient. Really like the smell and it feels nice on my skin too. Very good smell! Suitable for use in the morning. 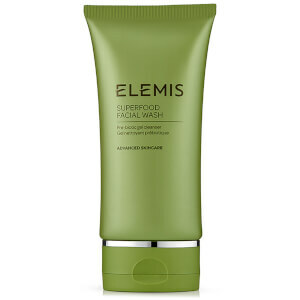 This cleanser is light and has a lovely rose scent. It would be useful if it said on the product that it can or cannot be used on the eye area.